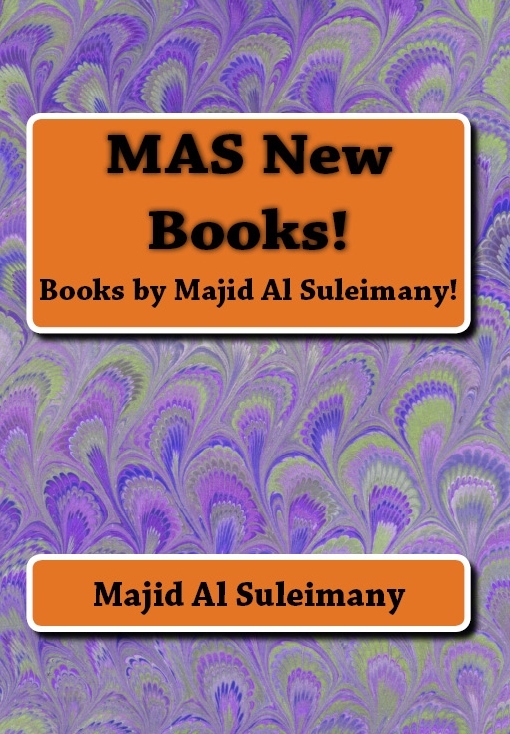 Author My Majid Books Categories My Books in FaceBook! Tags My Books in FaceBook! My Books Displays at – Eat your heart out! This boat has already sailed! All My Books (CreateSpace Amazon) 51 books visible at one place. One Stop Information Centre! ‹ Older Post All My Books Display! › Newer Post How I Lost My Job in Abu Dhabi UAE!